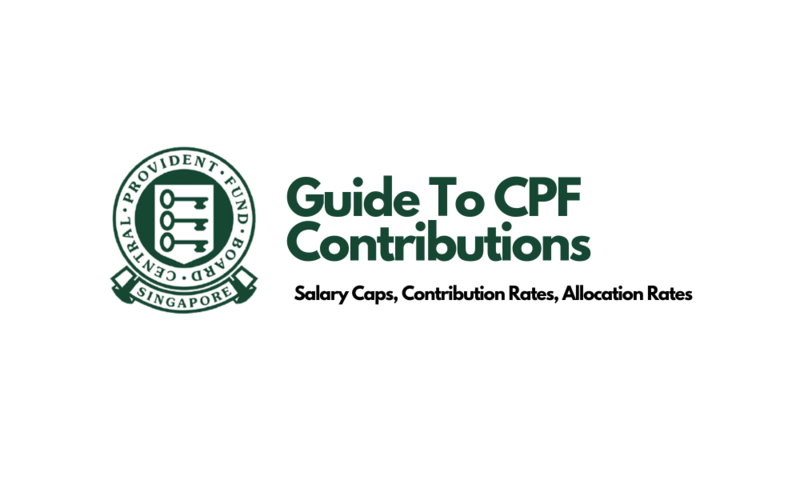 Here’s how much you are contributing to your CPF accounts, at every income level and age group. Here's how CPF LIFE is able to provide payouts to Singaporeans who live longer than their CPF savings. Salary, bonuses, dividends, retirement benefits, and more - be sure you know which are taxable, and which are not. Here's how CPF LIFE measures up against other annuity plans offered by private insurers.